Celebrate Earth Day with a FREE Sierra Club Earth Day 2019 sticker. Spread the word and put a little planet love on your water bottle, notebook, computer, anywhere! 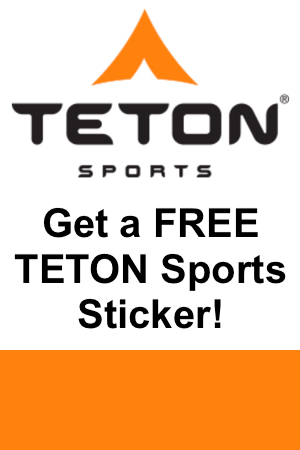 Click the “Snag This” link for your FREE sticker now. 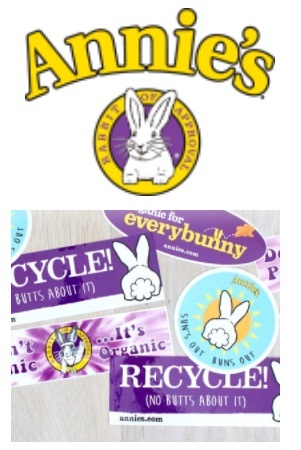 To buy more Earth Day stickers, shop on Amazon. 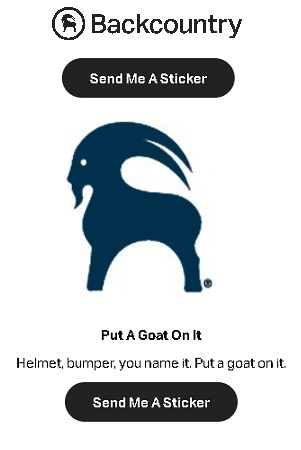 Backcountry is trying to show you some love with their sweet goat stickers. 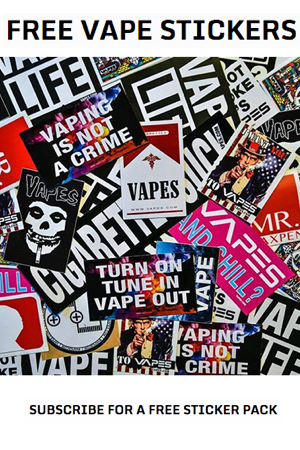 Show them (or us) some love and snag up these stickers! After you get them, post them everywhere you can and they’ll keep sending you more. Click the “Snag This” link to get yours today. 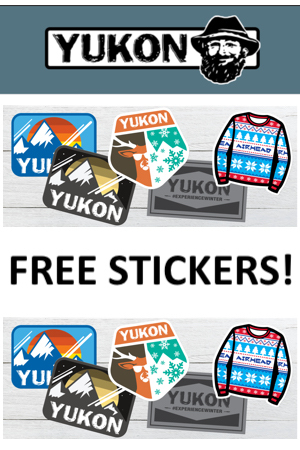 Sign up for the Yukon Charlie’s email newsletter and they’ll send you a fun set of stickers. 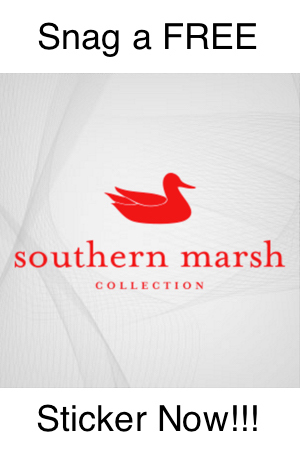 Click the “Snag This” link and fill out the request form. If you’d like to buy more stickers, shop on Amazon. The Vultr company helps other companies with cloud infrastructure. 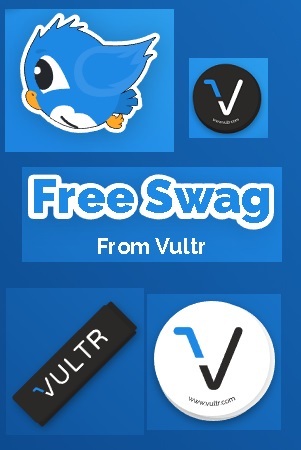 They want to give YOU some FREE stickers to get THEM more exposure! The stickers are really cute too. To see the different stickers and to get some sent to you, click the “Snag This” link and fill out the simple form with your information. Click the “Snag This” link and choose the “Sticker request” option. Fill out the form and your all set. Sticker requests are limited to one request every four months per person. 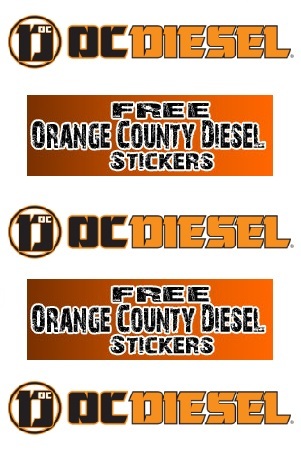 You will receive 2 stickers, chosen at random from a variety of designs. If you need more stickers, try shopping on Amazon. That laptop you’re typing on would look much better with a new Buddy Brew Coffee sticker! You can also stick one on your favorite notepad, phone, or anything else you’d like! Get your FREE Buddy Brew Coffee sticker by clicking the “Snag This” link and entering your email and address. Get to know more about StoreYourBoard! Join the crew and help spread the StoreYourBoard love. Just click the “Snag This” link and complete the form and one will be on its way. Hurry, stickers are only available while supplies last. Get this awesome sticker right now for 100% FREE! Just click the “Snag This” link now to order yours today! 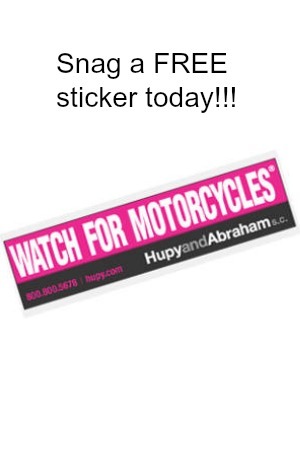 The Hupy and Abraham firm is passionate about motorcycle awareness & they have FREE stickers to share! Just click Snag This now and fill out the short form to order yours! Check out the amazing prices on motorcycle accessories like these glasses at Amazon.com! 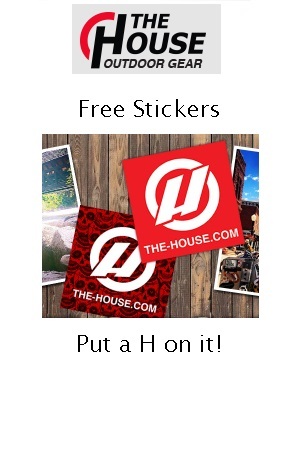 Free Stickers – Put a H on it! It’s time to slap that H! 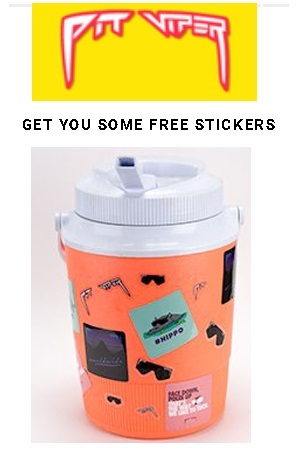 Click the “Snag This” link and fill in your information to get some awesome stickers from The House Boardshop. Simply slap ’em on all things cool, take an epic pic and post on Instagram using #thehouseismyhome. Don’t hesitate or that’s your H.